Spring, it's my favourite season for cycling. 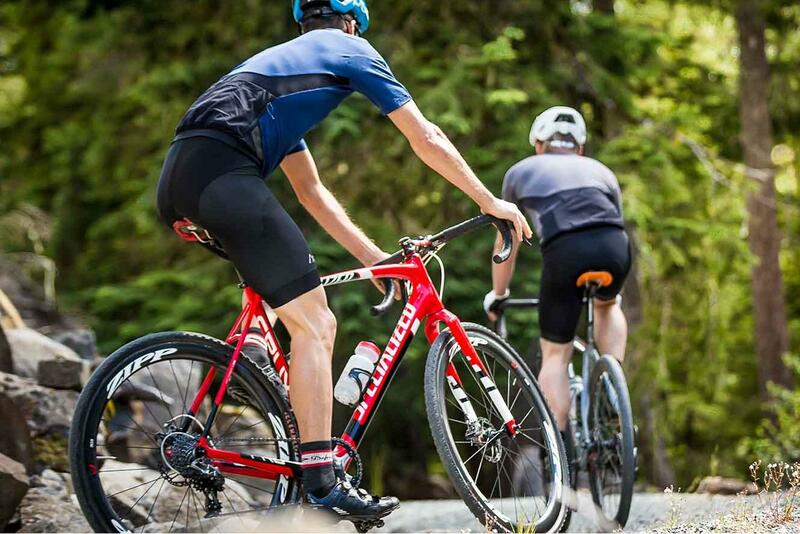 Finally, the long winter is behind us, no more wrapping up in thick winter clothing or sitting on the indoor trainer, and with the temperature increasing it's time for lightweight jerseys and bib shorts. If you're looking for inspiration for some new clothing this spring, I've pulled together some of my highlights from the new season clothing from the likes of 7Mesh, Louison Bobet, Q36.5 and PNS. All of the clothing listed here is available in the Bespoke Cycle online shop, where there is loads more clothing on offer so be sure to have a browse around the virtual showroom. 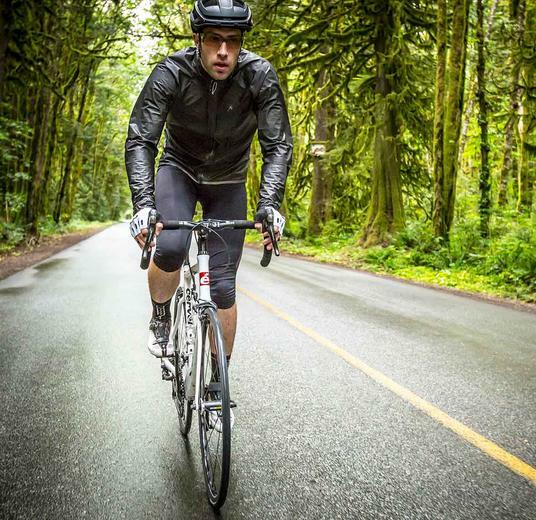 While spring is generally about bib shorts and jerseys and clothing designed for warm weather, to keep you cool and dry, this season can throw up a few challenges that can make preparing for a ride quite tricky. It's possible to get all the seasons in one day, so clothing that is versatile and allows you to be adaptable is the key here. It's also, in the UK at least, not quite warm enough to go without a gilet, arm and knee warmers and even a wind jacket a lot of the time. And with occasional spring showers a real possibility, a rain jacket can be extremely useful. Layering is a really good approach - you want to be able to easily add or remove layers as the weather fluctuates, helping to keep you at the perfect temperature and avoid overheating. 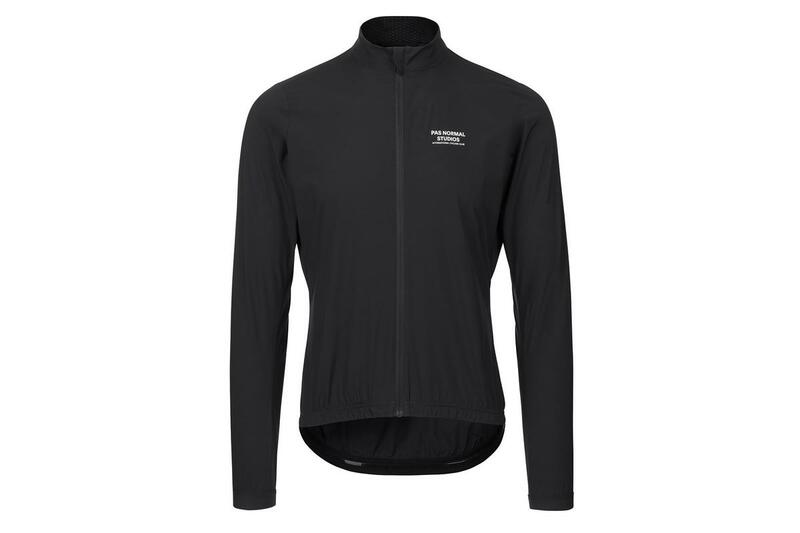 Lightweight clothing can easily be rolled up and stashed in the jersey pocket when not needed and is there at the ready in case the weather turns. 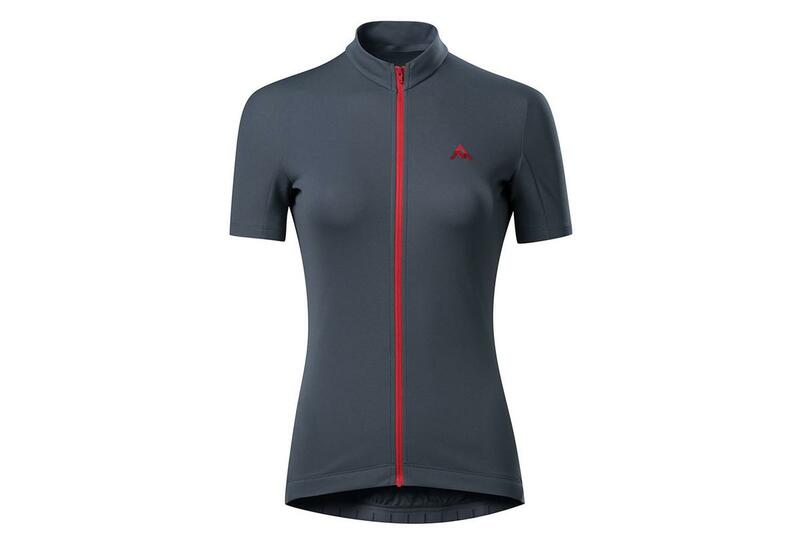 7Mesh is a clothing brand we're constantly impressed by, and this ASHLU MERINO JERSEY is one of our picks of the range at the moment. 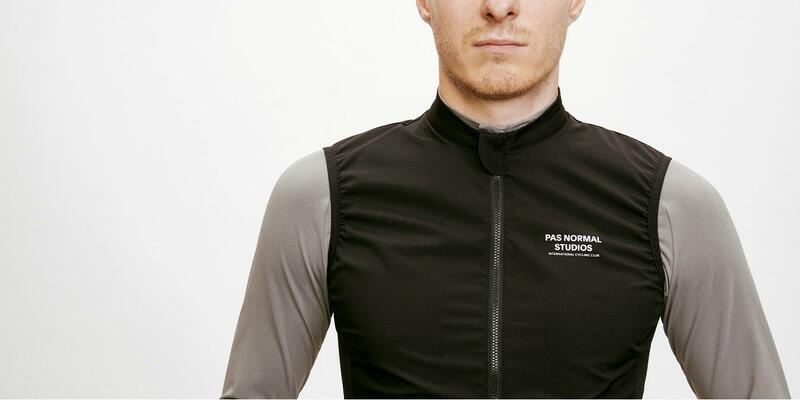 It's not only really smart and stylish - we love the choice of colours - but the merino wool and nylon fabric means it's really comfortable next to the skin and provides good warmth for cooler temperatures, like you get on early morning rides. For Spring 2018 7Mesh have introduced this new rich red colour, alongside the classic blue and understated ash colourways. 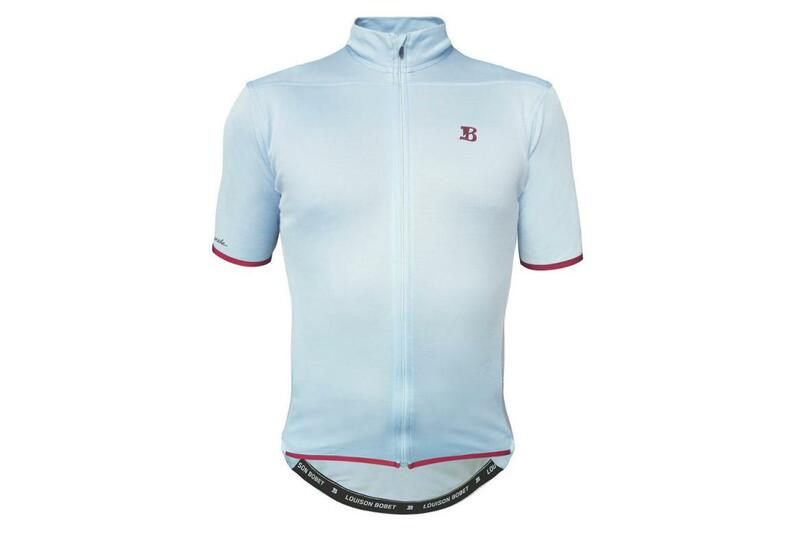 If a traditional design backed up by modern materials sounds good to you, you'll love this LOUISON BOBET BRIANCON 53 FZ JERSEY. 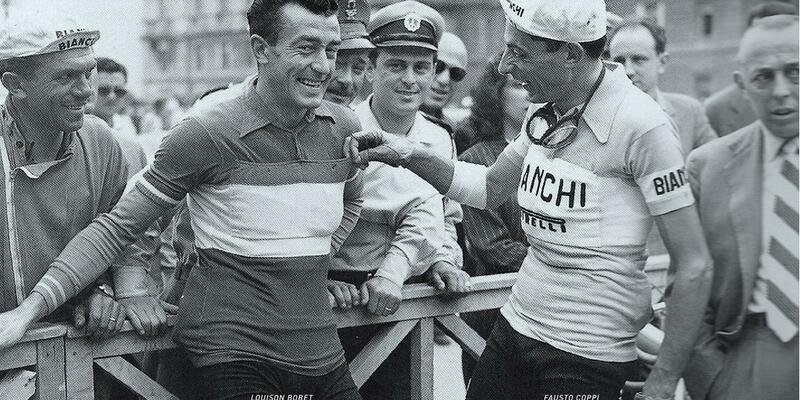 It has been inspired by traditional grand tour jerseys, the clean lines of the yellow jersey worn by Louison Bobet in the 1953 Tour de France in Briançon, but is made from a high tech merino wool and polyester mix fabric that provides all the performance you need for spring cycling. 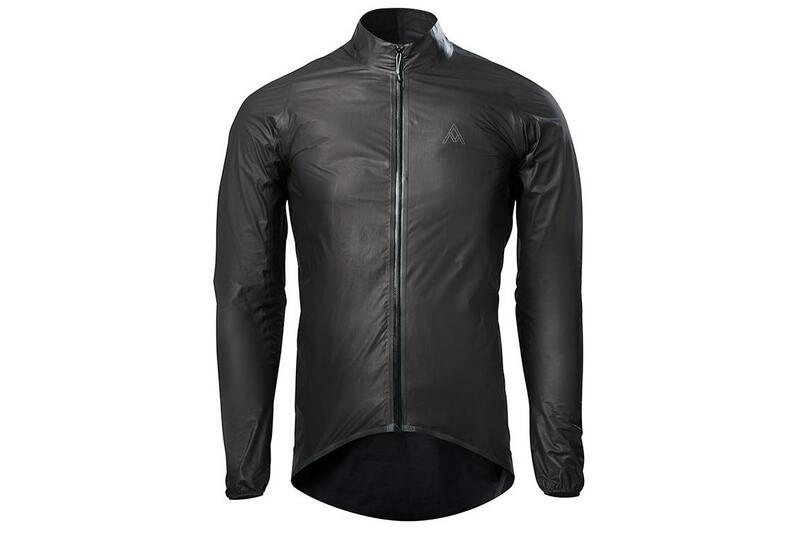 It's comfortable, soft, warm, breathable, quick drying and doesn't smell at the end of a long ride, and it's made in Italy, too, taking advantage of their rich heritage in cycle clothing. Whether you wear a base layer under your jersey is personal preference, but here at Bespoke Cycling we prefer to don a good base layer. 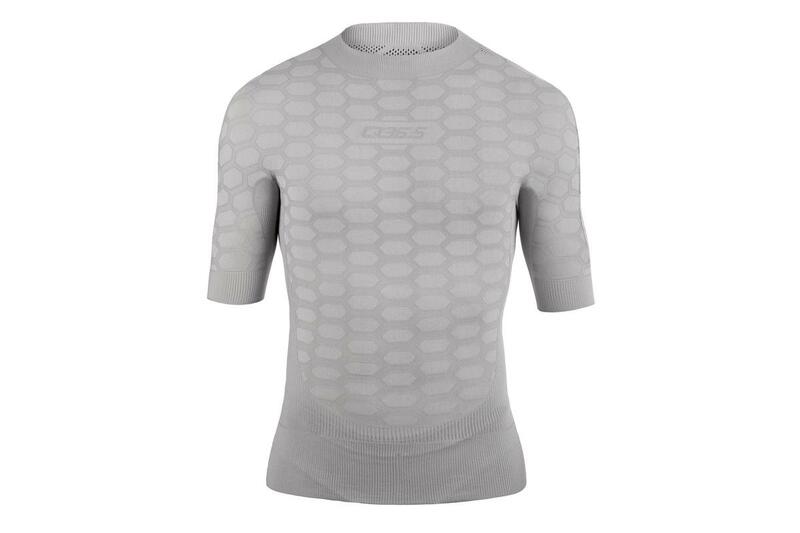 We've been testing this Q36.5 BASE LAYER 2 SHORT SLEEVE and it does everything you want in a first layer. It's soft against the skin, fits snugly without being tight, and most importantly helps to keep you dry when you're working up a sweat. Q36.5 produce a range of base layers for different seasons, from the sleeveless mesh summer layer to a long-sleeved fleecy winter one (we stock the full range). The Base Layer 2 is specifically designed for Spring/Late Summer - this is a bit of a Goldilocks product; not too hot, not too cold, just right. This might just be the standout new product of the season. A high-quality bib short is the foundation of any spring and summer outfit, and we've had some really good reports on the brand new 7MESH WK2 WOMEN'S BIB SHORTS. What's really clever about them is the patented Pull2P system which as you can probably guess is intended to make nature breaks during a ride that much easier. 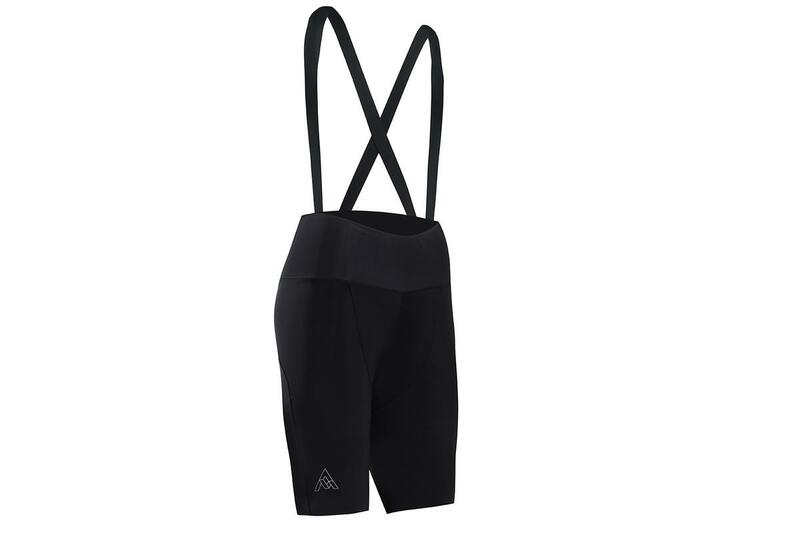 Add in a comfortable chamois, soft elastic bib straps and a raw cut hem and you've got the perfect bib shorts for all your warm-weather cycling, with an added dose of convenience. 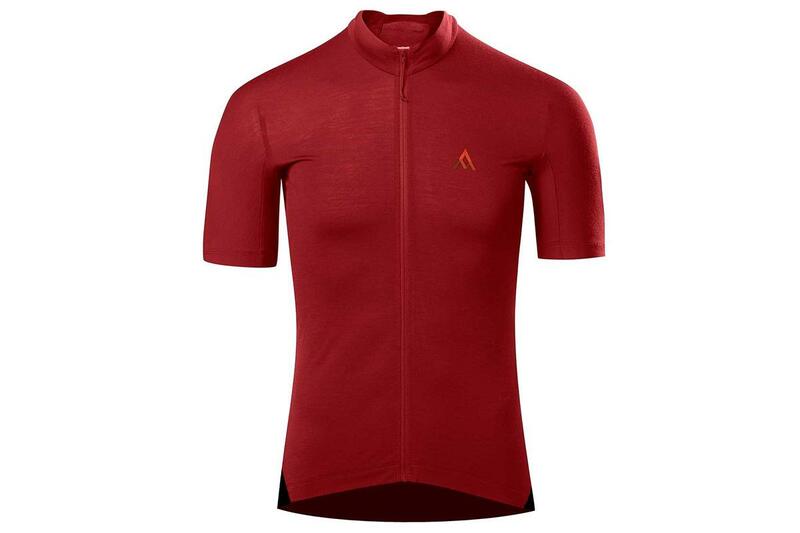 We reckon those this high performance QUANTUM JERSEY from 7Mesh will go nicely with those bib shorts above. Its made from a lightweight Lycra to provide good moisture transfer, keeping you dry, and the fit is enhanced by the asymmetric stretch in the fabric which stretches only horizontally, not vertically, to ensure it's comfortable and the pockets sit securely and don't sag when loaded. We consider a gilet, or sleeveless vest if you prefer, an essential at this time of year - we don't leave the house without one! This PNS STOW AWAY GILET uses a water repellant treated Japanese fabric to provide wind and rain protection for those mornings when the weather just isn't playing nicely - but it's light enough to roll up into a jersey pocket, so you can always have it with you, just in case. For those days when the gilet isn't quite going to offer enough protection, we've really enjoyed reaching for the PNS STOW AWAY JACKET. It's a jacket you can trust to keep you warm and dry. The Japanese fabric has been DWR treated so it's fully windproof and water-resistant, enough to look after you in the occasional shower, and provide that all-important protection against chill on cooler mornings. When it's really lashing down and staying indoors looks preferable, that's when you want the 7MESH ORO JACKET in your wardrobe. We've been blown away by how this next-level Gore-Tex fabric is able to keep out the rain and wind, yet ensure a level of breathability that means you simply don't overheat. Expensive yes, but game changer most definitely. 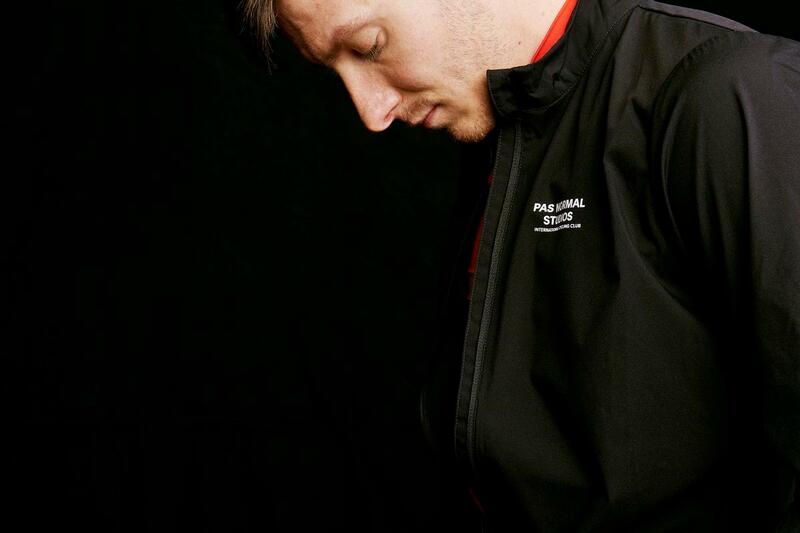 This is a properly waterproof jacket that just happens to pack down incredibly small. 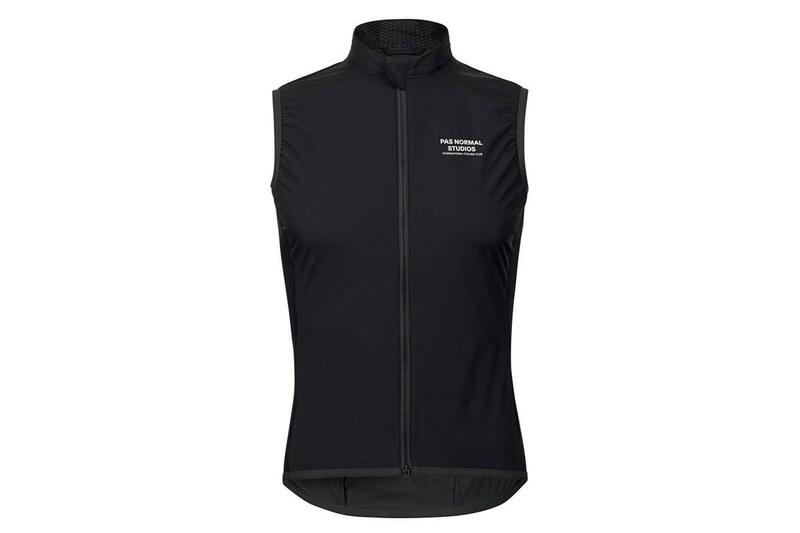 It's fast become a best seller and a staple of our own cycling wardrobes, outperforming a gilet for waterproofness without giving up anything in compactness or light weight. Truly waterproof. Lighter than an energy bar. Packs smaller than a mobile phone. Probably the most versatile and important bit of clothing I have. Packs so small that I take it everywhere with me - doubles as a windbreaker as well as a rain jacket. 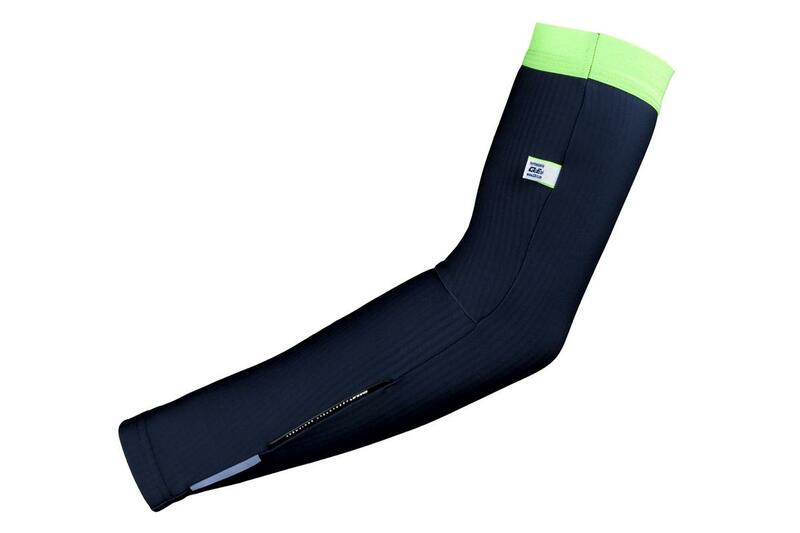 These Q36.5 PRE-SHAPE ARM WARMERS have become my go-to arm warmers because they're luxuriously comfortable, fit really well and provide adequate insulation for chilly morning rides. If and when the day warms up, simply pop them in your jersey pocket. A British spring essential! As always with Q36.5 they've put a lot of thought into the shaping of these arm warmers, both for comfort and to help keep them securely in place during your ride. Don't neglect your knees! If it's chilly enough for arm warmers, it's likely chilly enough for knee warmers too. 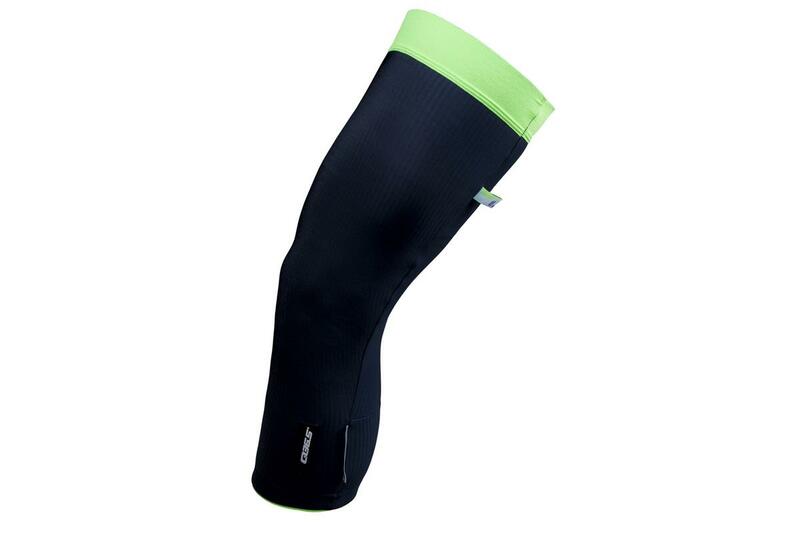 These pre-shaped knee warmers are made from the same soft fleecy material as the arm warmers, and are very soft and comfortable with absolutely no irritation or restriction of movement. 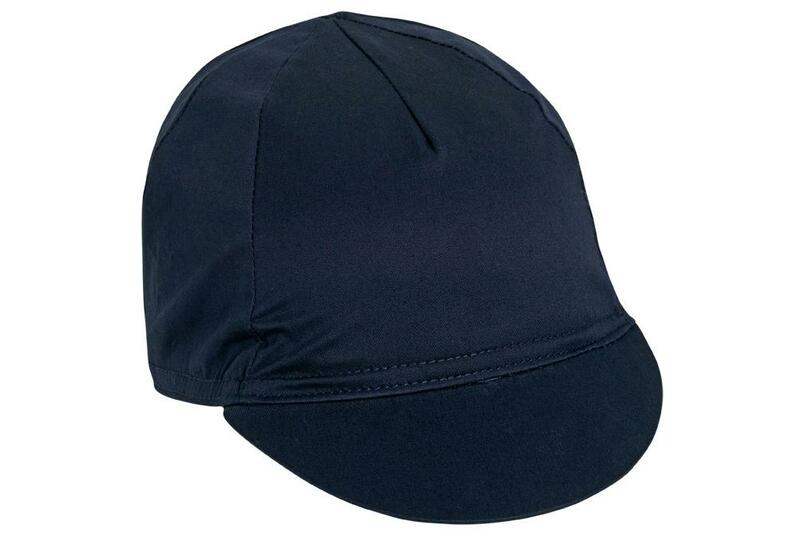 To cap it off, here's a cap... PNS have introduced this understated classic cycling cap - perfect for a bit of extra sun protection on or off the bike. It'll happily fit under most helmets, and is also a useful back-pocket backup for pit stops (don't underestimate the joy of an al-fresco coffee and cake). Available in a choice of colours, with a simple, tradtional design, but made from bang up to date modern materials. A wardrobe staple.